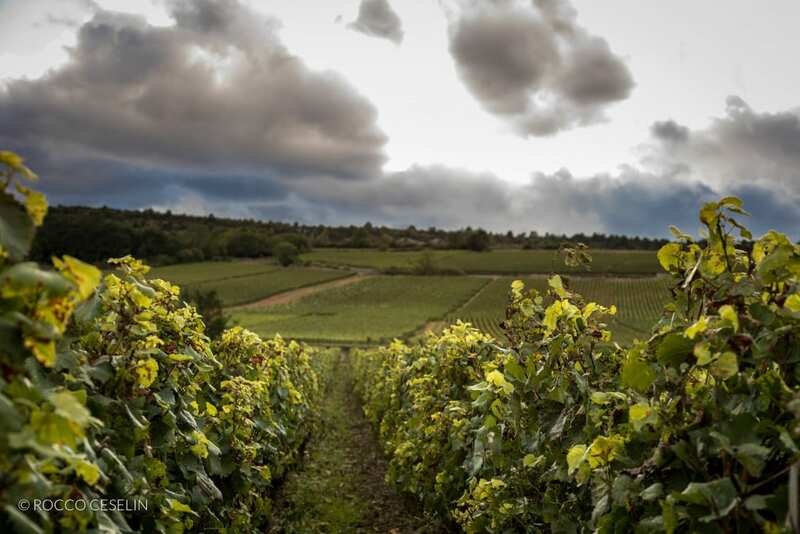 HOW LONG SHOULD YOU KEEP A CHABLIS? 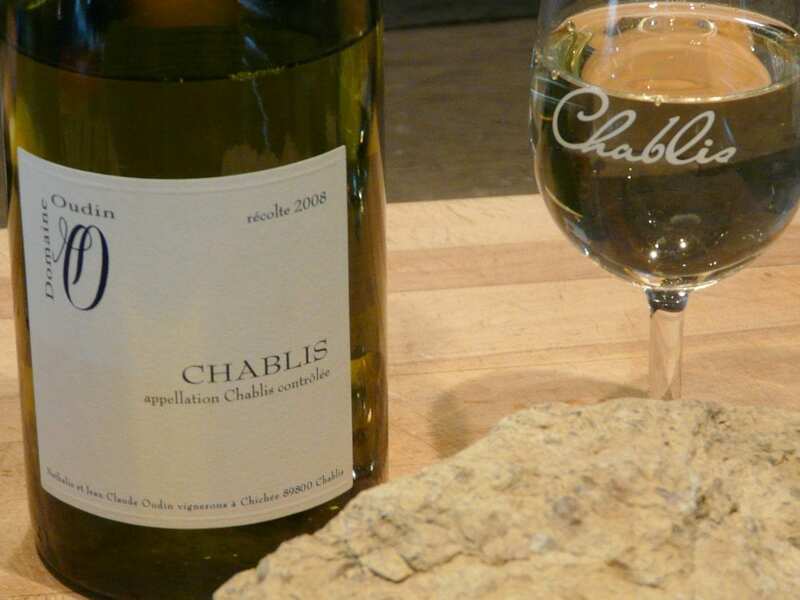 We got a great question from a customer asking how long we recommended you keep a Chablis… What is your recommendation for the latest date a Chablis should be drunk, i.e., 4 years, 6 years, 8 years? Good question. 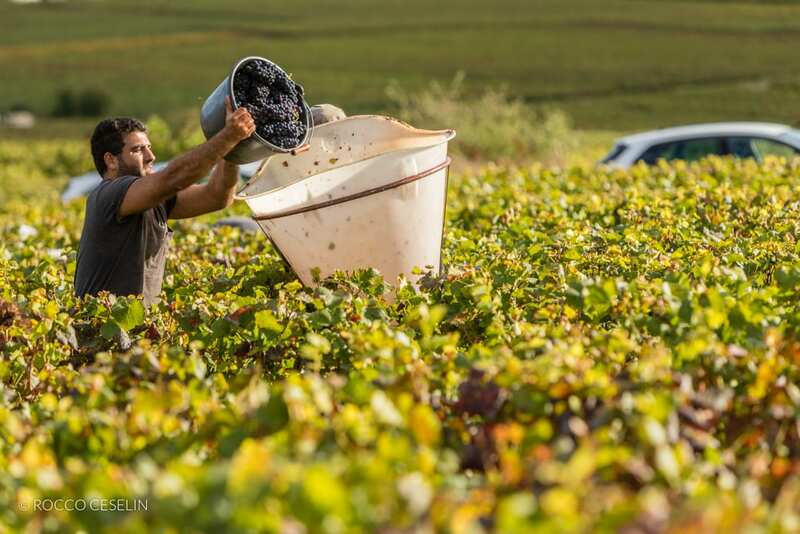 The simple response is that it always depends on the vintage. And then of course, on whether its Chablis, 1er Cru or Grand Cru. If you bought 2002 from us, it would have been 1er Cru, my guess. And I would say that I would expect a 2002 at 14 years to be either too old, or a particular manifestation of chardonnay. I would expect the former, given the vintage! Recent Chablis vintages that will last…?? 2010 everyone says is solid. 2009 has less acidity and will be great in the short term. 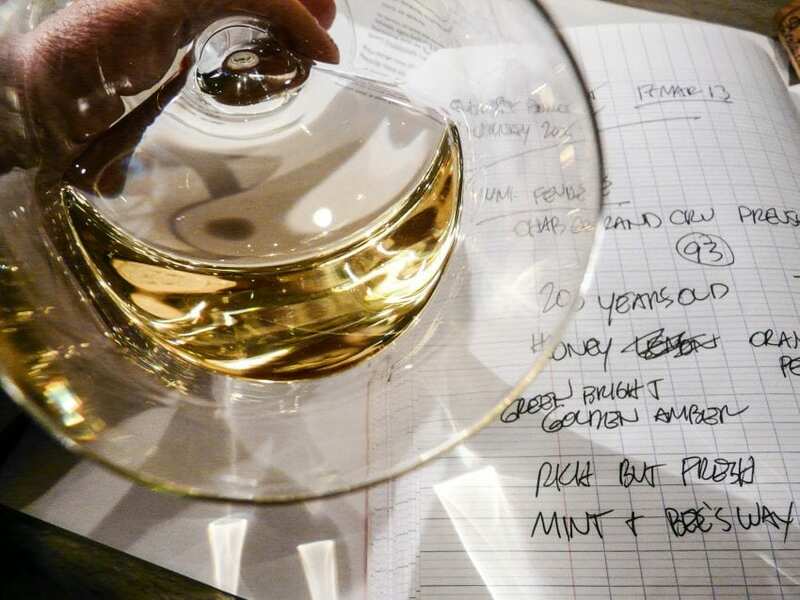 But really, if you want to keep Chablis to age +8 years…you should be in Grand Cru. 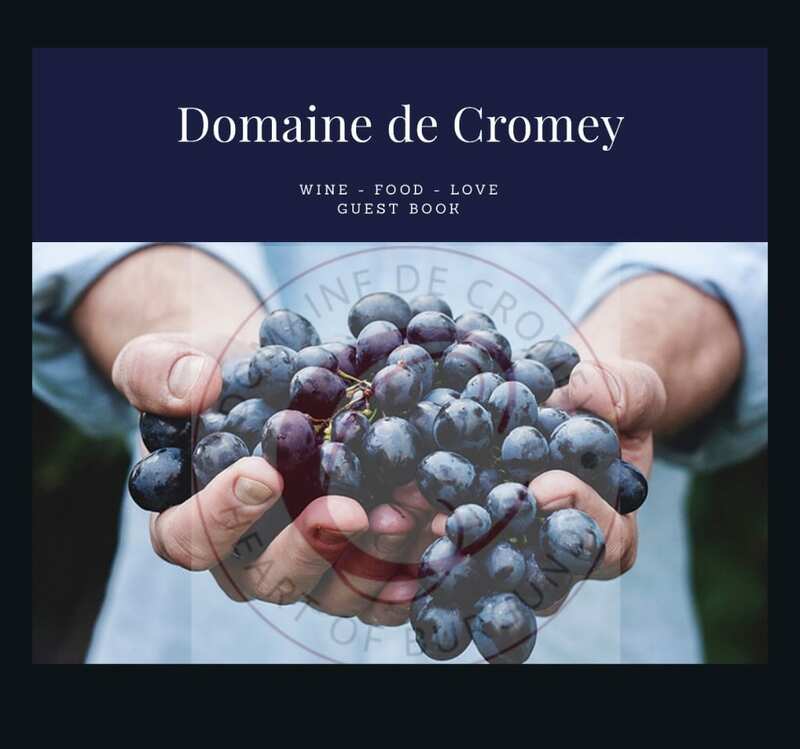 Browse our selection of White Burgundy here.